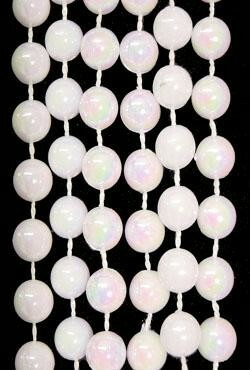 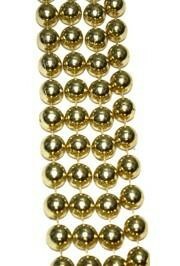 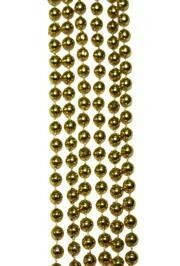 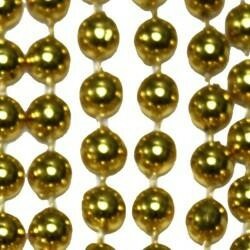 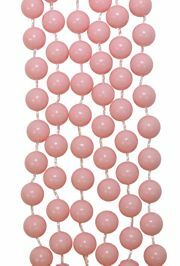 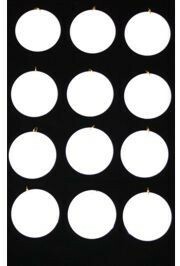 Only customers who&apos;ve bought 12mm 48in White AB Beads are allowed to review this product. 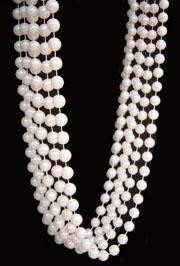 48in White Beads are great for weddings and 4th of July. 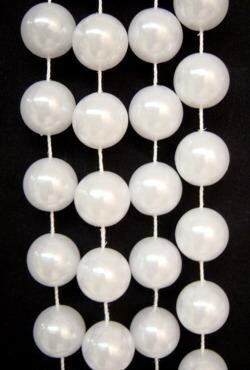 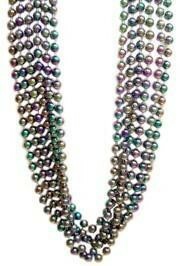 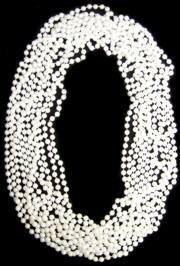 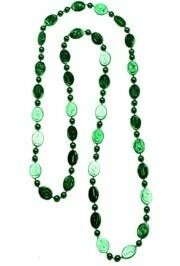 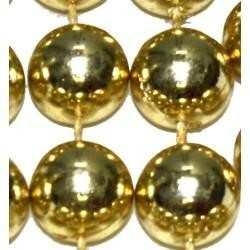 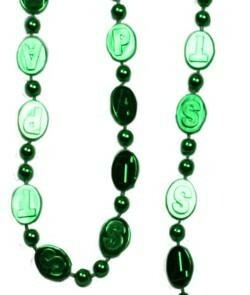 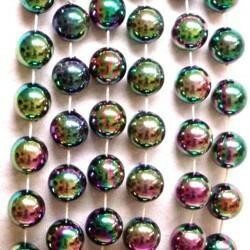 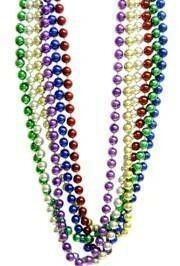 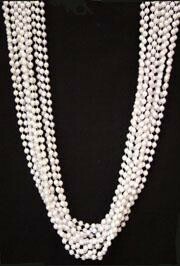 These White Beads are considered Mardi Gras long beads. 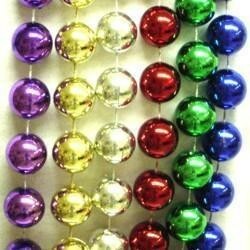 They also make great Christmas decorations.